The regular NFL season is back and we are here to provide you with our AFC South Week 9 preview. So let’s take a look around the division at the Week 9 match-ups. We also give you our score predictions and the latest on injuries and betting lines. 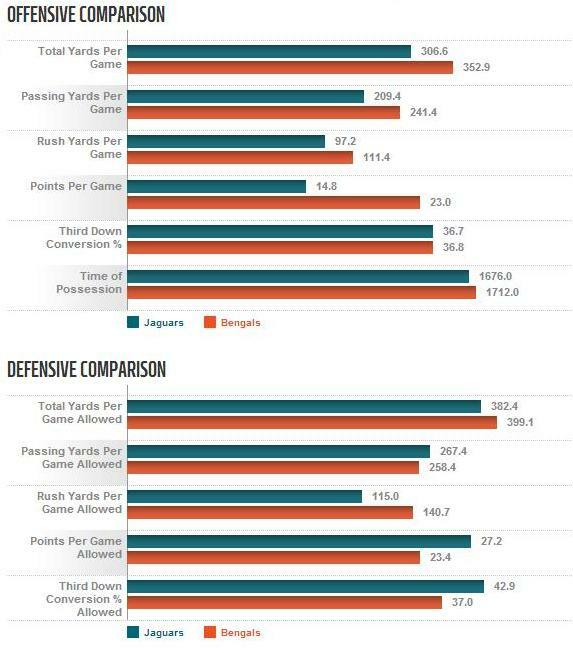 The Bengals started out as one of the better teams in the league but have floundered a bit lately. They get a chance to get back on track against an improving Jaguars team they should dispose of rather handily. 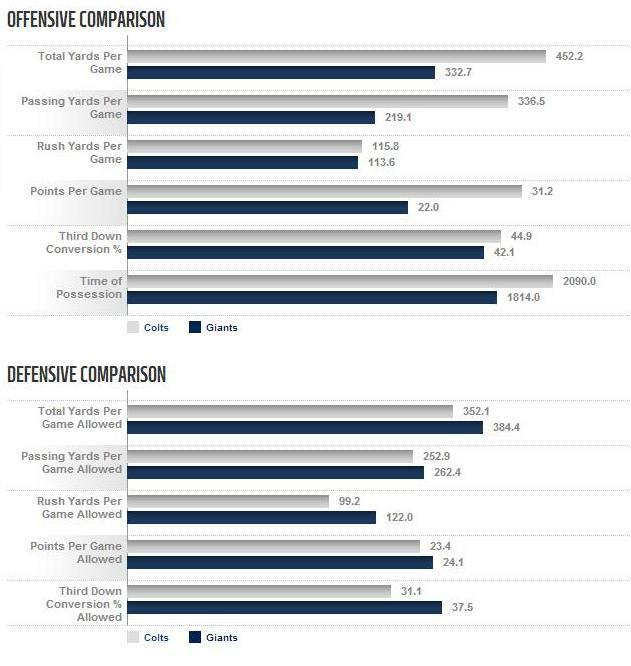 Since Blake Bortles took over as quarterback, the Jaguars have improved in just about every statistical category except of course turnovers. They just need to let him sort it all out on the field. No one expected this to be a playoff caliber team. The curious case of the Cincinnati Bengals season could sure benefit from a win particularly if they sit A.J. Green. Green has missed almost a month and is questionable for Sunday. Surely the Bengals will sit him with their short week approaching when they face division rival Cleveland Browns on Thursday Night Football. The Bengals have a rather tough closing stretch with games at Pittsburgh, New Orleans and Houston. They also face the the Steelers and the Denver Broncos at home. The Bengals will be without running back Gio Bernard, cornerback Darqueze Dennard, and linebackers Rey Maualuga and Vontaze Burfict. The Jaguars will be without defensive back Will Blackmon and defensive end Andre Branch. The full injury report can be found here. The game temperature in Cincinnati is expected to be in the mid 40s but sunny. The Eagles lost a tough one last week to a very good Arizona Cardinals team and will be looking for some payback Sunday against the Houston Texans. The Texans are a tough team at home but this is a game the Eagles should win. The Texans defense has been without a healthy Brian Cushing and Jadaveon Clowney. Clowney played last Sunday against the Tennessee Titans but is a game time decision against the Eagles. The Eagles defense has a tendency to give up big plays and it will face a resurgent Arian Foster who is averaging 109.8 per game and has 7 rushing touchdowns on the year. The Eagles secondary can definitely be had and both Andre Johnson and DeAndre Hopkins are on pace for 1000+ receiving years. Good thing the Eagles have a potent offense that can score a ton of points. We are getting ready to find out just how good or how bad are these two teams. The Colts own the league’s most prolific passing attack and surprisingly have seen their run game improve as well. While the defense is still up and down and injuries remain an issue Vontae Davis will play which is good news for the Colts. Reggie Wayne is also expected to be back. 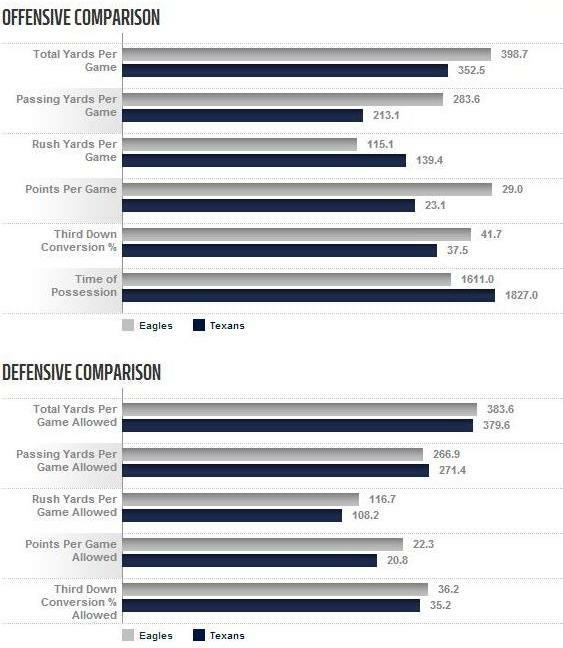 The Colts offense will face a New Yorks Giants in the bottom of the league in most categories. The Giants offense is so Jeckle and Hyde its hard to predict which one will show up. Eli Manning struggled early but has some really nice games after settling in. The Giants are hard to figure because of their up and down play this season. Vegas has Indy favored and we are inclined to agree. One of the major story lines are Colts Hakeem Nicks and Ahmad Bradshaw facing their previous teams. While the motivation factor can be overrated Bradshaw in particular is playing well and could have a big day against his old team.